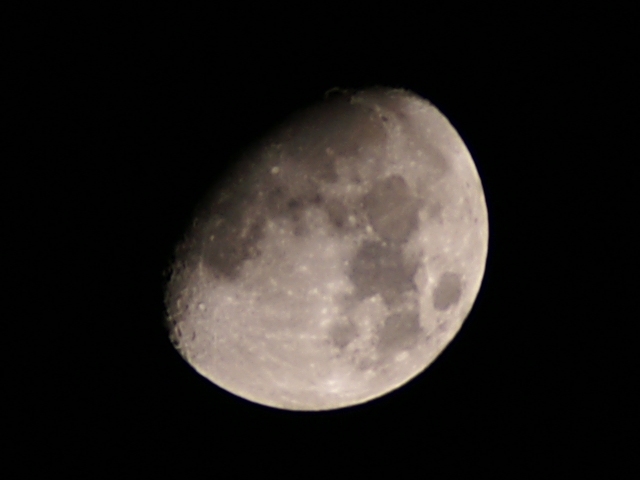 Here is my attempt using a KM 5D with a Tamron 70 - 300 mm (105 - 450 mm equiv). exposure looks about right, but the image lacks clarity. i assume you were using a tripod... what f-stop were you at? 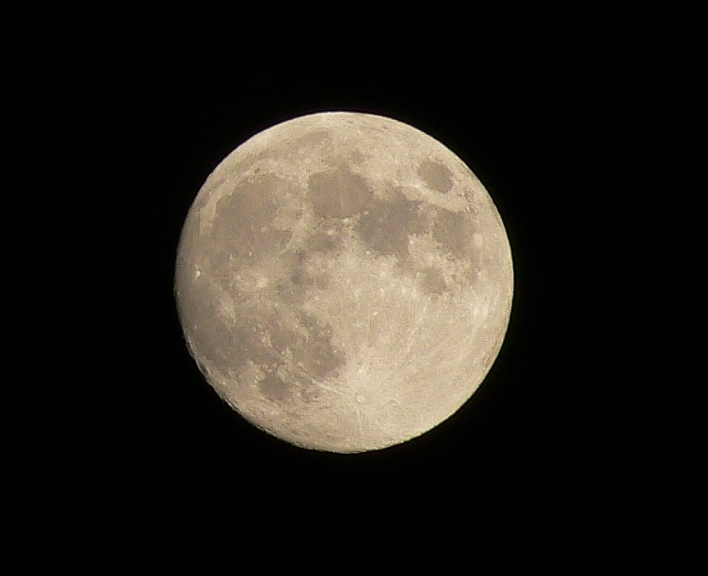 moon shots like this are best at smaller apertures, with shutter speeds in the 1/125-1/250 range. I went for the Konica Minolta 5D as I liked the good relults at higher ISOs and the built in image stab. Also felt better in my hands. I think that the sharpness is due to the Tamron 70-300 which is not great at full zoom. Need to get a better lens for longer zooms really. Budget is the main issue. hi! i'm avi from israel, 16 years old. i love photographing (like all of us) and i own the sony dsc p32.